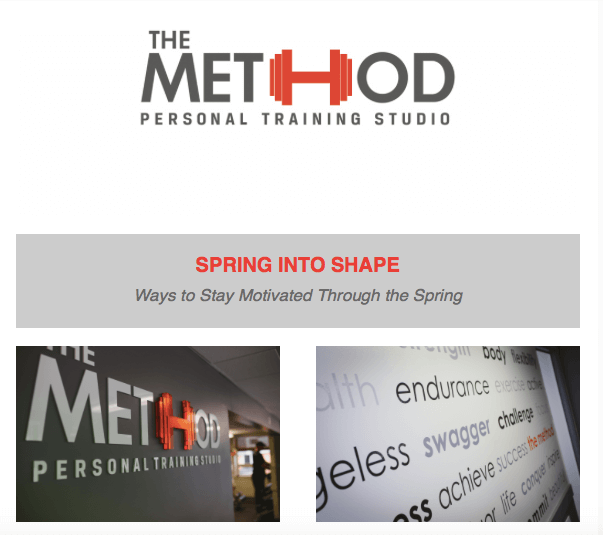 Don’t forget to subscribe to our spring newsletter that is PACKED with fantastic fitness tips from our Durham personal trainers! Are you subscribed? If not, click here to join us! Keep sweating Durham gym lovers! 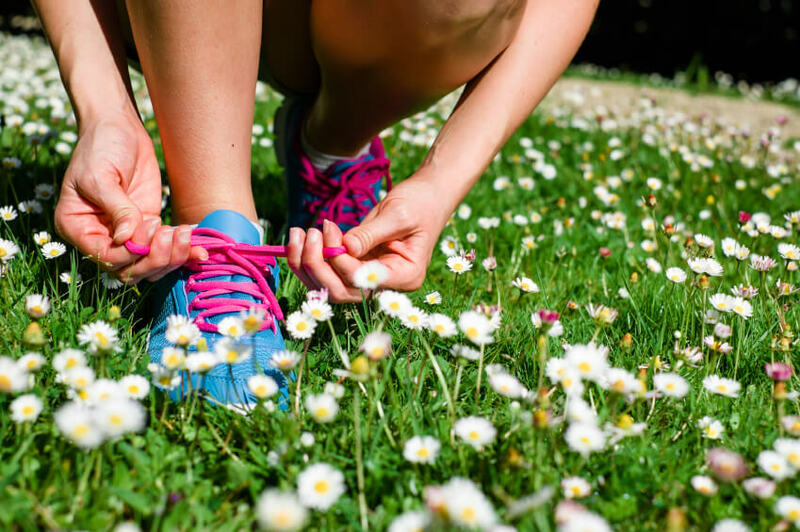 Are you ready to jumpstart your spring and summer training but not quite sure where to begin? Our personal trainers in Durham have rounded up their best tips and we’ve put together a handy link list for you to jumpstart your new fitness routine… Consider it your fitness toolbox from us to you! Best of luck and as always, come see us for personal training at our private gym in Durham by Duke! Many bodybuilders and fitness enthusiasts turn to cutting and bulking to achieving their goals. While this isn’t for everyone and should be monitored by a health professional, today we wanted to share with you the basis of a cutting and buying diet. The overall goal of cutting and bulking is to lower body fat and build muscle. When cutting, the objective is to lower your bodyfat to a desired level after a bulking (or gaining) phase. This method is sometimes frowned upon, especially for beginners and even intermediate individuals, as weight swings are not good for your body. Additionally, before attempting to cut and bulk it is essential that one learns what good nutrition is and also to have control their bodyfat levels. If you do decide to do bulking and cutting, it’s key to remember that bulking without cutting is not going to help you reach your goals and will instead result in fat gain. Lastly, remember that each week or day that you have a 20% caloric surplus is a week that you need to cut at a 20% caloric deficit during the cutting phase. No matter your health and nutrition goals and plan, remember the maximum amount an average adult can put on is about 10lbs of muscle gain a year. What is key, for all, is that you eat healthy, work hard, and feel good! 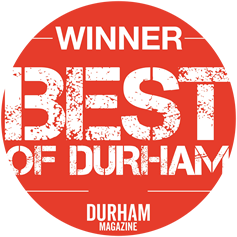 From our personal trainers in Durham… Keep sweating! Mon.-Fri. — 6 a.m. – 8 p.m. Sat. — 7 a.m. – 2 p.m.